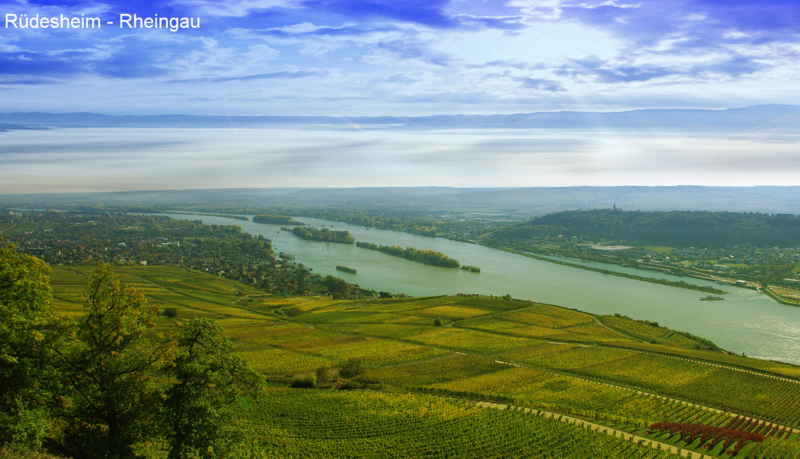 The German Cultivation area covers 3,062 hectares of vineyards. The vineyards are located on Untermain east of Wiesbaden and extend for about 50 kilometers along the right bank of the Rhine to Lorch north of Rüdesheim. The broad flow causes a uniform temperature profile and amplifies the sunlight like a mirror. In addition, it promotes noble rot through autumn rising fog. 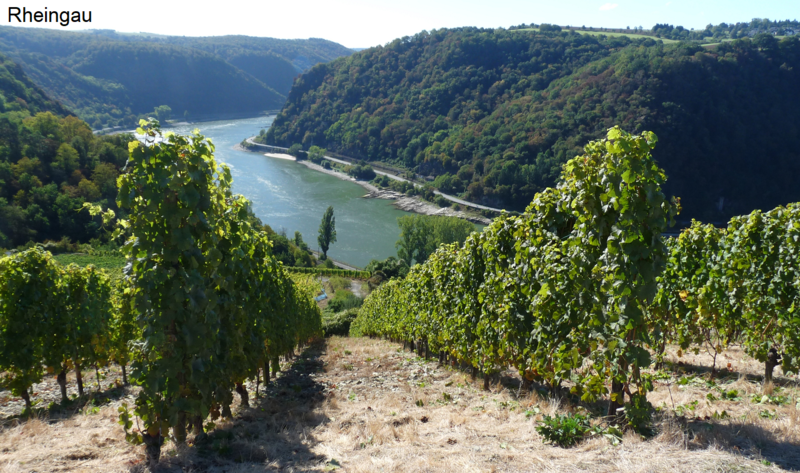 Emperor Charlemagne (742-814) left near the present castle Johannisberg supposedly create the first vineyard. In addition, the late harvest should have been "invented" here, which is due to the story of the Spätlesereiter is announced. Especially in the Rheingau the Catholic orders of the Benedictine and the Cistercian Extensively made for the viticulture and these possessed also extensive possessions at vineyards. This page was last modified at 8 September 2018 at 08:11.